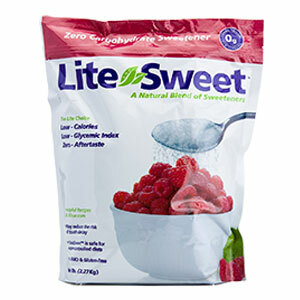 • Nature Sweet is a combination erythritol, fructose, chicory root fiber and two plant-derived sweeteners. The first is stevia, which comes from the leaves of the stevia plant and has up to 200 times the sweetness of table sugar. The second plant-derived sweetener comes from monk fruit, a subtropical melonlike gourd, and is about 150 to 200 times sweeter than regular sugar. 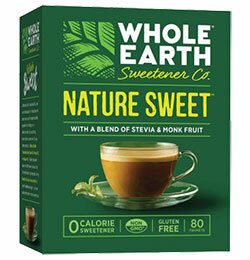 The new kid on the block at Starbucks, one packet of Nature Sweet (it comes in a green packet) has zero calories. 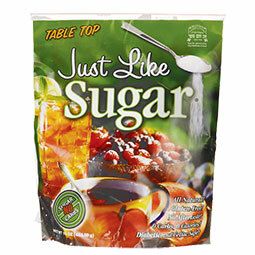 In addition to using it in beverages, Nature Sweet can be used in recipes where the primary role of sugar is to sweeten, not to add bulk or tenderness, such as in sauces, salad dressings, fruit pies and cheesecake. 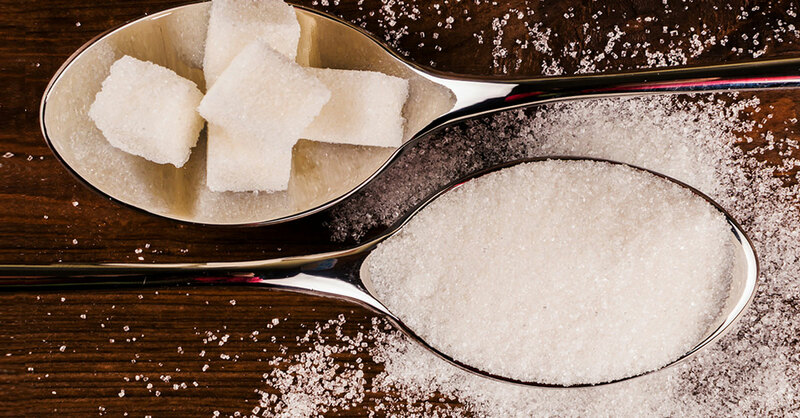 All sweeteners in Nature Sweet have been approved by the FDA for use in the US and do not appear to pose any health risks when used in moderation.